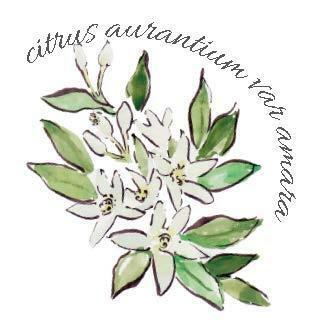 A new botanical British award-winning beauty brand, that was created from a love story. Our aim is to bring beauty back into our customers lives. Whether it is your skin that needs revitalising, your senses or your spirit. Everything from the beautiful illustrations on the packaging, to the tactile glass containers and the wonderful relaxing scents have been designed to bring you a sense of beauty and calm.